Sticky notes can aid your memory. Fact: Your ability to remember tasks is enhanced when you write them down on bright coloured paper instead of plain white paper. And not just any bright colour. The colours you choose to write your tasks on matter too. If you use coloured notes to arrange your important tasks, then you’re well on your way to being a more organised, productive worker. But if your desk is starting to look less like an office space and more like a sticky note bunting business, then you may want to consider Sticky Notes with Surface. Create, arrange and keep track of important tasks without cluttering your desk space. Access Sticky Notes from the Start Menu or the Windows Ink workspace. Windows Ink appears when you swipe one finger across from the right hand edge of your Surface Pro screen. Change the colour of your notes. Now you know how colour enhances your memory, start putting that knowledge to good use. 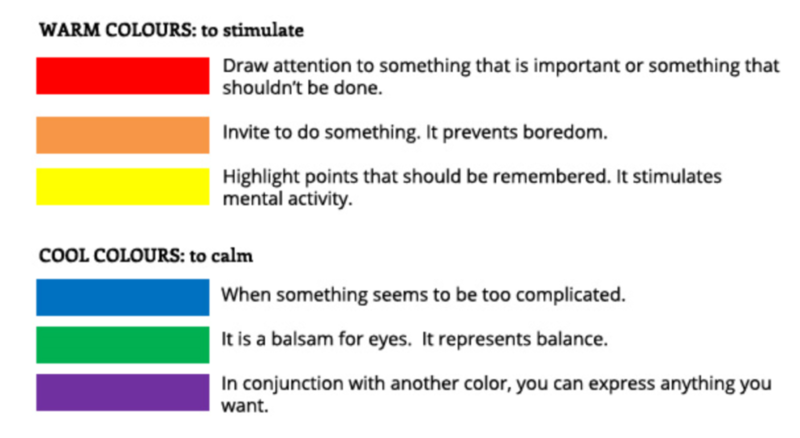 Colour code your tasks. Type or write your notes. Hand-written notes are proven to aid in memory recall, so take advantage of the Surface Pen. Drag and drop your notes and arrange them on your desktop. When in PC mode, your notes will appear behind any apps you having running on your Surface. Being more productive sometimes means starting with the smaller things. Allow Surface to revolutionise the way you manage your tasks starting today.